Many of iPhone users complain that there is no desktop option for managing iPhone address book without iTunes. However, it does get backed up when synced with iTunes, but there's no way to view or edit all those contacts. 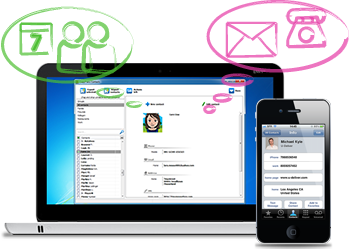 With this gap in the highly competitive app and software market, WindSolutions, the worldwide leader in iOS management applications for the PC, has recently announced the launch of CopyTrans Contacts - delivering complete and easy control of mobile contacts from the PC. 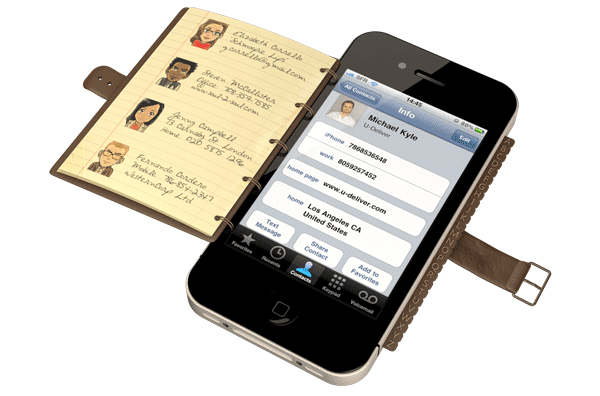 With a one-time download CopyTrans Contacts provides simple and efficient way to manage and organize contacts from an iOS device(s) offline, with no need for iTunes. The app allows users to effortlessly take total control of their critical mobile information and offers options of importing, exporting, editing and saving iOS device contacts through their PC. Moreover, personalized relationship groupings are also available, and users are even able to assign photos to the contacts. Launch CopyTrans Contacts and you’ll see your entire address book in seconds. With the intuitive and simple UI, you’re now free to view the contact details or to edit it, create and manage groups, perform backup and migration duties to number of destinations including Android, Gmail, Hotmail, Outlook, Thunderbird, and so on. With no easier way to keep your most precious data secure, but to store it on your computer, CopyTrans Contacts eliminates the need for a cloud connection and provides one-click back-up. • Copy iPhone contacts from old to new iPhone, iPad or iPod Touch. CopyTrans Contacts is fully compatible with iOS6 and works with all iOS devices (including iPhone 5), as well as Windows 8, 7 and XP. The app is available now for a special launch price of $1.99 USD through October 7. 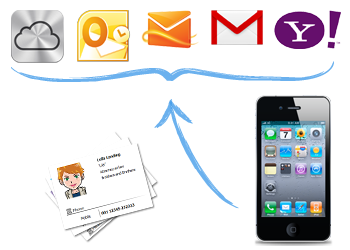 So be an early adopter, grab one for your PC and free your iPhone contacts with CopyTrans Contacts!